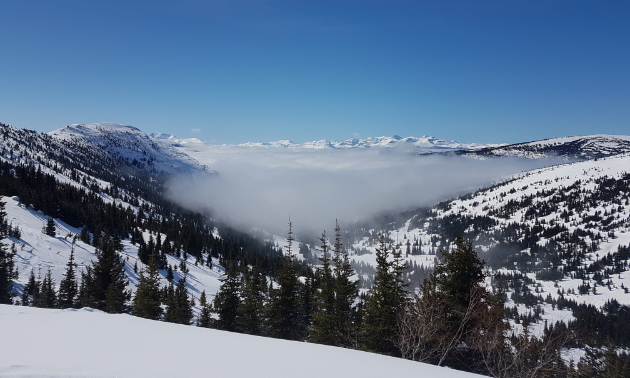 Tumble your way to a stellar hill climbing ridge in central B.C. Best day ever: Making powdered memories in Tumbler Ridge, B.C. 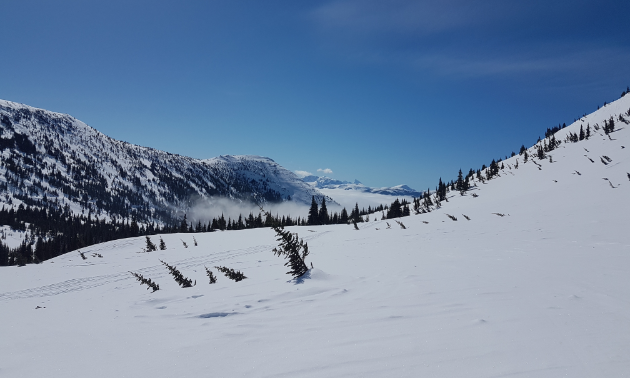 If you’re a phenomenal hill climber and looking to experience a new best day ever while out on a sled, tumble your way to central British Columbia. 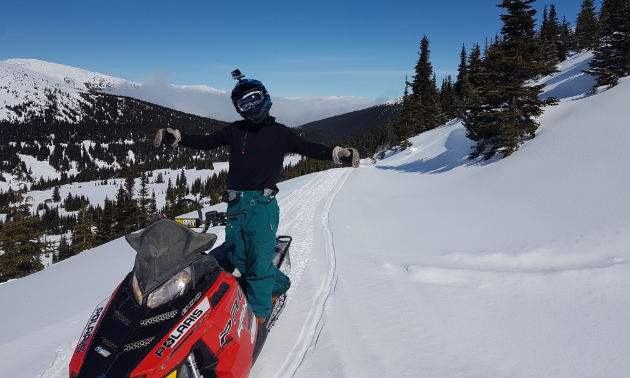 Sean McCurdy, a native of Fort St. John, B.C., had his best day in the mountains last April around Core Lodge, just outside of Tumbler Ridge. “I was riding on the Beaton River area doing high marks on the side of the river with my good buddy, Kurtis Steck,” McCurdy said. “The conditions were good. The area got five centimetres of snow the night before. There wasn’t a ton of powder but we both still had a ton of fun. “That day was beautiful. Blue sky for days. It wasn't too hot or too cold. It was the perfect day for riding. There were a lot of people out there because the weather was so nice. 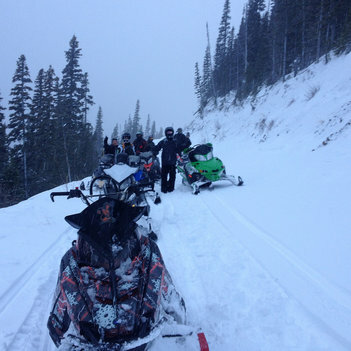 For mountain sledders, there’s nothing quite like the smell of fresh air and a two-stroke exhaust while climbing a hill. Every so often, it’s not the line that gets nailed, it’s another sledder. 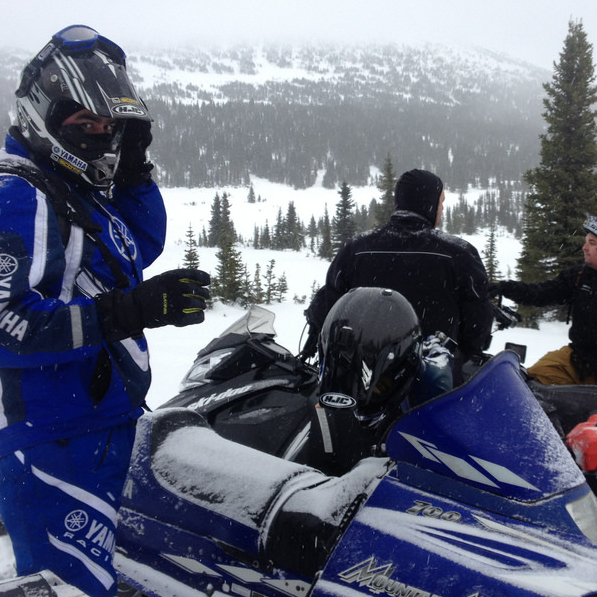 Many factors go into comprising the best day ever while out on a snowmobile. Some elements can be manufactured while others cannot. The best way to measure the quality of a day out is what you’d be willing to part with to live it all over again. “It would be hard to recreate that day because the weather was so perfect,” said McCurdy.